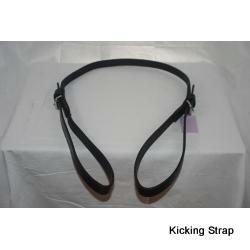 Kicking Strap designed to discourage your horse from kicking while in harness. 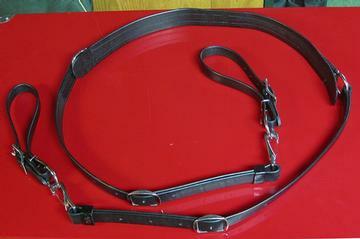 This kicking strap is sometimes called a bucking strap. Available in the standard style or a detachable style.